The Daily Grind - Page 2 of 10 - ARC Abrasives, Inc.
APEX Ceramic resin fiber discs were recently involved in a case study to help resolve an issue for a leading manufacturer. For a more in-depth analysis, download the white paper and read about how ARC helped remove steps in the process to improve performance and further impact their bottom line. Meet Melissa Brashears. Melissa has maintained a 13 year career in Customer Service at ARC. 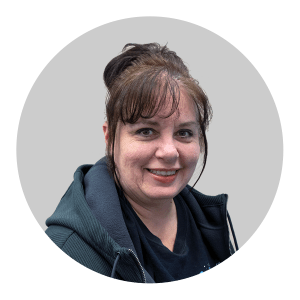 She is an important liaison between customers and the outside sales team by managing specific territories, generating quotes and order entries, providing customer follow ups, and maintaining backlogs. PSA and Hook and Loop are fastening systems to allow cloth, paper and film abrasive discs to be quickly attached and removed from a backup pad. PSA discs are more common in the USA whilst Hook and Loop is popular in Europe and is becoming more popular in the USA.